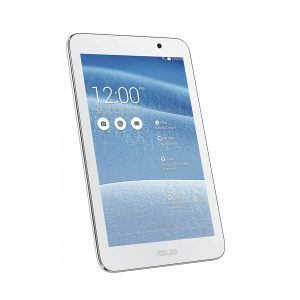 The ASUS MemO Pad 7 was created for those looking for a value tablet. The 7-inch. 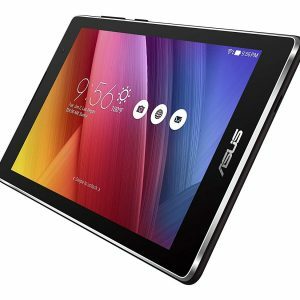 ASUS Memo Pad 7 punches well above its weight, boasting features and specifications more commonly found on high-end tablets. 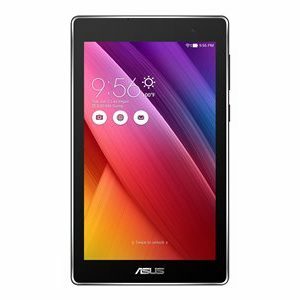 This stylish 7 inch ASUS Value Tablet Delivers All-Around Entertainment. 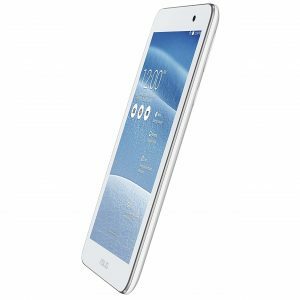 A fashion inspired design inspired by the Zen design philosophy of strength and beauty with premium sounds and visuals. 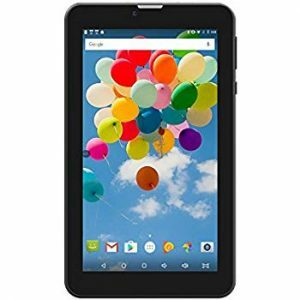 The Most Affordable 3G Phablet. 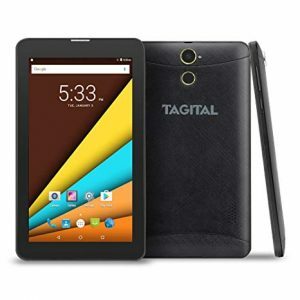 The Tagital 3G Phablet is equipped with quad core at a reasonable price. 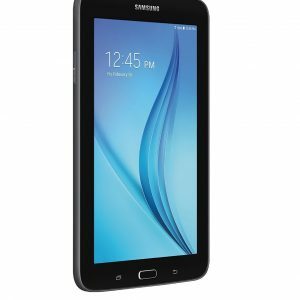 Apps boot up very quickly. 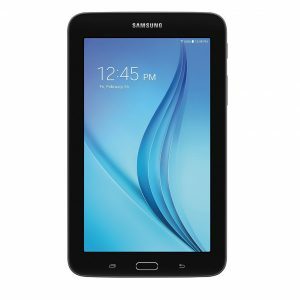 Gaming, Internet browsing and video streaming on this phablet are awesome. Multitasking is smooth with Android 6.0. Want more direct contact when outside? Just make a phone call. (support Standard SIM Card).